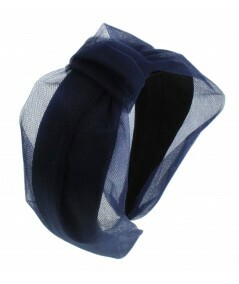 This is new shape that is longer than your typical headband, it looks more like a scarf. 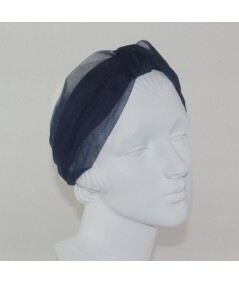 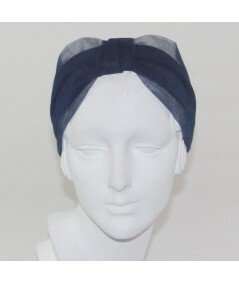 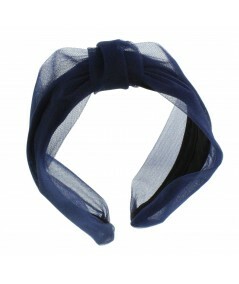 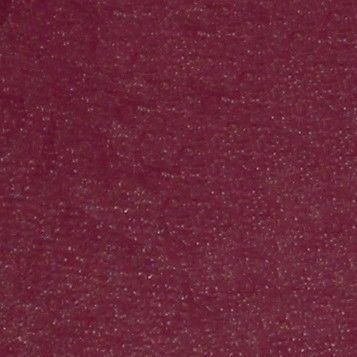 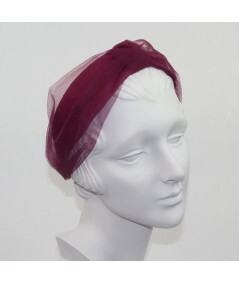 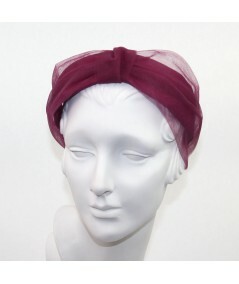 This turban made of tulle is a favorite with our customers. 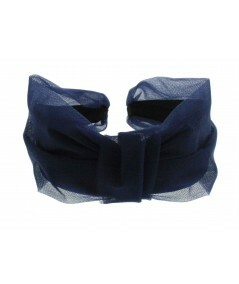 Its unusal fit it unique and chic.